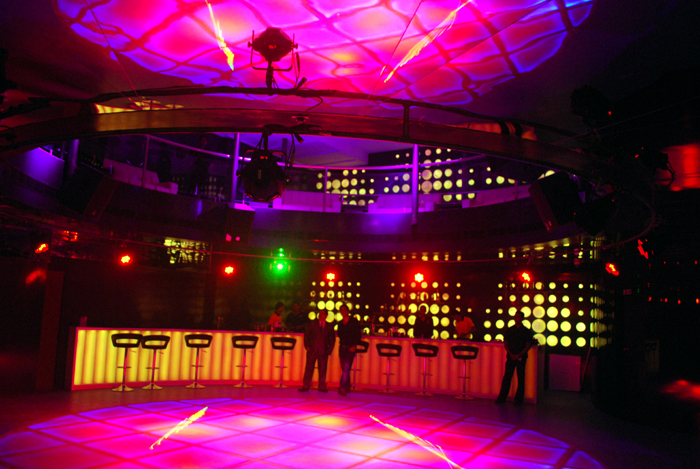 The trend of having a great party with families and friends on New-Years eve have been popular. They find some perfect gateway where they could bring the New Year with lots of celebration. 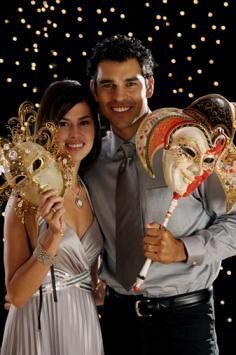 We at Panoramic Resort will be celebrating this New Year's eve with a Masquerade. Its nothing new but it is very unique. We welcome all our guest to join us on Dec 31st for this Masquerade along with music by some renowned DJs. There will be surprise games/events for our guest for which they can compete to win some interesting prizes. There will be a buffet with some deliciously prepared meal by our experienced Chefs. 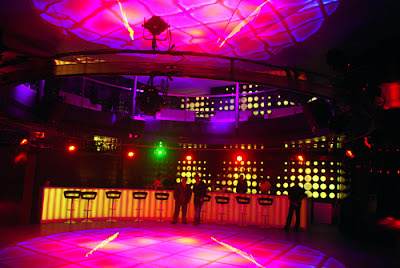 Along with a couple of drinks you can bring the New Year with lots of fun and excitement at Panoramic Resort, Karnala. In metro cities like Mumbai, where people find very few time to enjoy with their families there should be a place where they can do it. 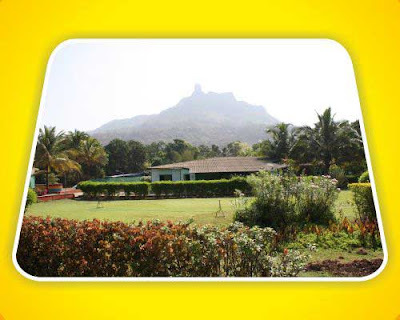 Panoramic resort, near Panvel is just the right place for it in Mumbai. It is one of the best resorts near Mumbai. Here in our water and amusement park you can rejuvenate yourself by engaging yourself in various water slides and rides. Whether you are looking for one day picnic spots or long weekend planning, you can check out our resorts. We will be more than pleased to serve you as long as we can. You can enjoy your stay in any one of our 53 well-appointed AC cottages/rooms with multi-cuisine restaurant and bar. You can hit our Gymnasium as and when you like which is well furnished with all latest equipment. We also host conferences and marriages in our huge lawn which can accommodate 1000 person very easily. You wish to organize pool side wedding for your dearest one? We will help you in this where we can accommodate up to 500 people for pool side wedding. 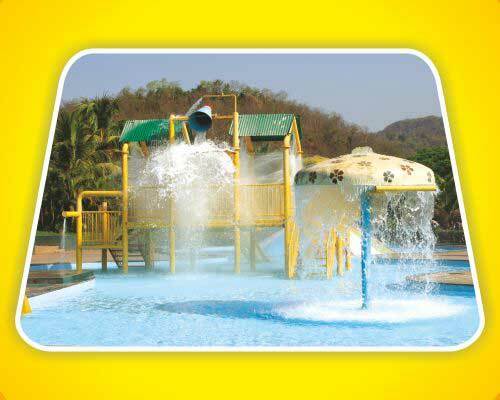 Panoramic resort at Karanla is where you can have fun with everlasting memories.